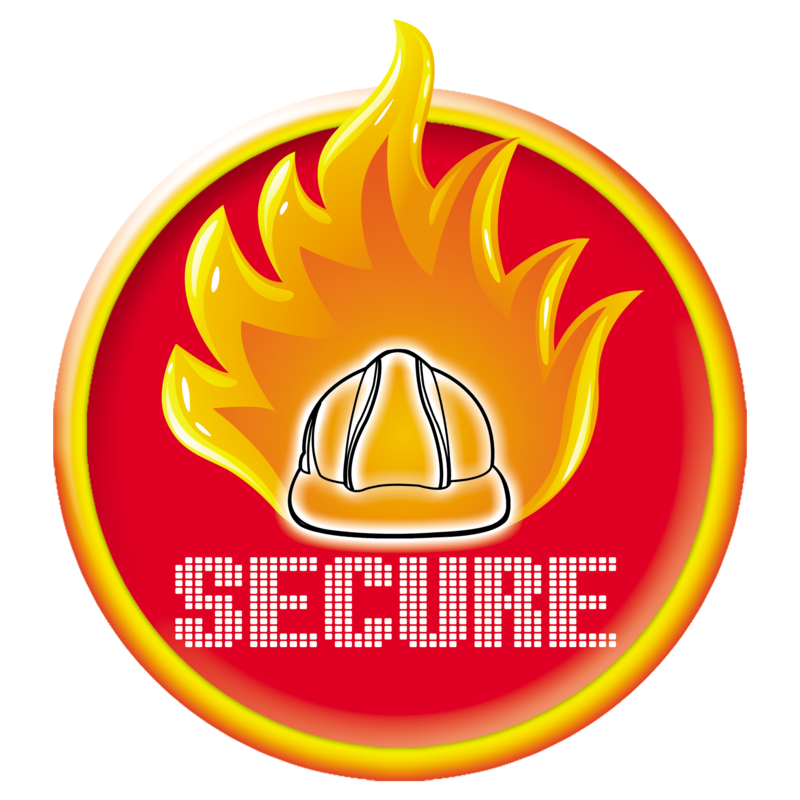 Secure Systems was established in response to industry demands in Pakistan for reliable and efficient fire Protection and safety solutions suitable for industrial, commercial and buildings sectors. Our management, having experience in all aspects of fire protection and safety industry, guides a team of experienced design engineers and service personnel to ensure that the company will continue to set new standards for innovative safety components and systems. 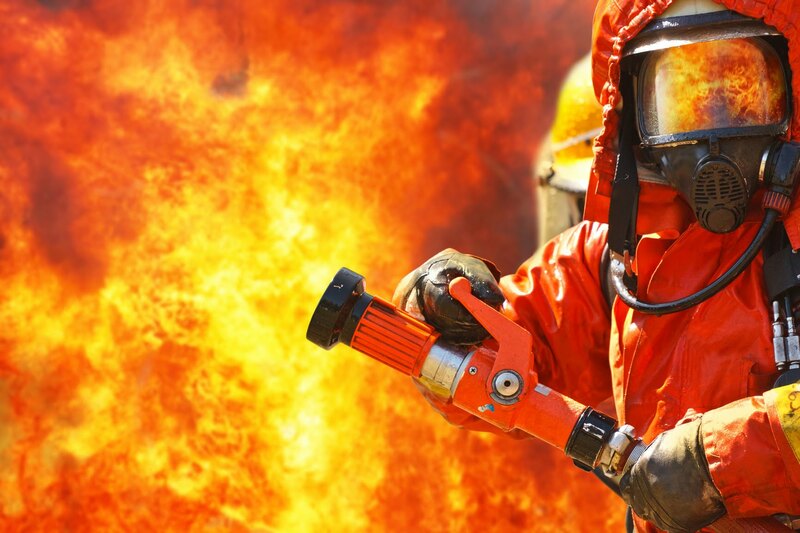 Secure Systems provides fire protection services to industries in Pakistan, from planning and design to execution. 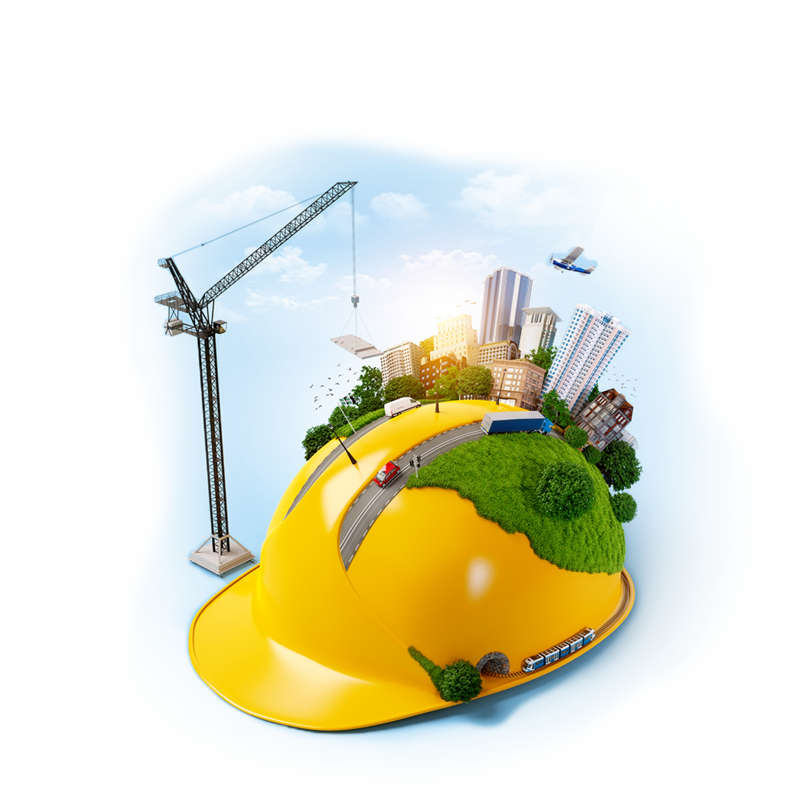 We have a wide range of clientele, with any and all safety system components. We have flexibility to serve custom designed systems with the equipment and systems manufactured by our partners. 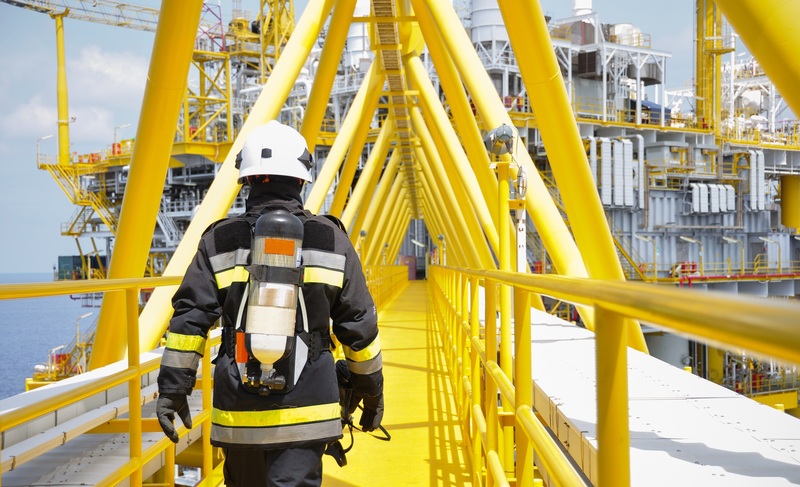 Secure Systems offers variety of state-of-the-art systems and equipment for fire protection and occupational safety. We deeply know the criticality of fire protection and safety products and therefore always strive to deliver innovative and authentically certified products to the entire clientele across the country, yet focusing on competetive prices to suit the budgets of our valuable clients. You can always count on our fire protection and safety products to attain the protection benchmarked to the international norms, and indeed the best value of your money.